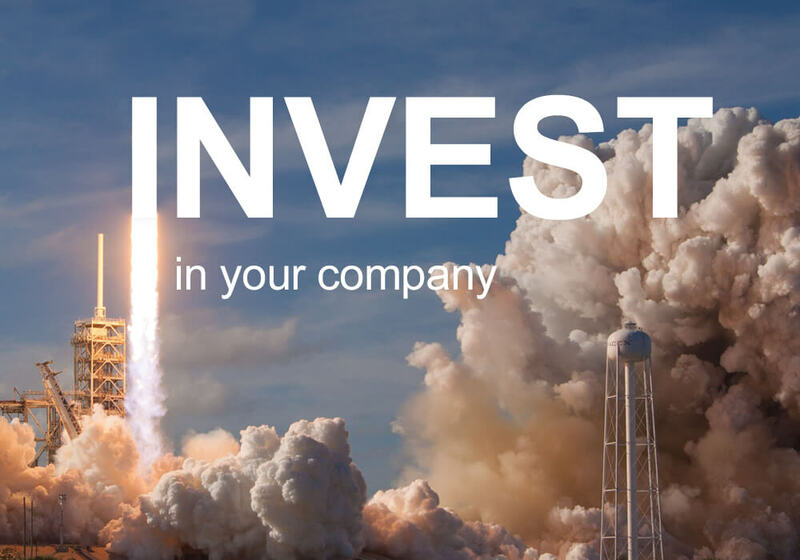 Invest in your start-up’s future. Invest in branding. 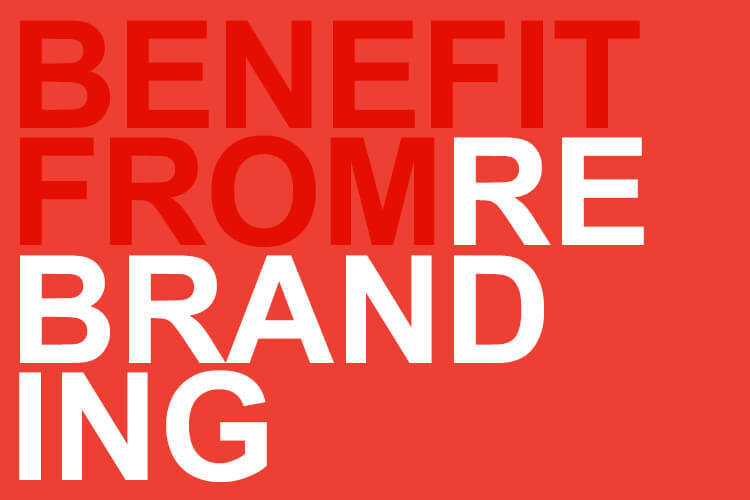 Invest in your start-up’s future, Invest in branding. When creating a start-up, visualising and presenting your vision through impactful branding is imperative to encouraging others that your business has what it takes. At Robust Design we do a lot of work with start-ups. At this stage in your business, it is about getting noticed and showing investors that you have the potential to drive forward to success. As you are aware, gaining investment is a crucial part to any new company’s journey, so it’s imperative that your brand is clearly presented. Investors need to see your vision and where your start-up is heading. They need to know that you have thought out your start-up’s future pathway and understand how you are going to get there. 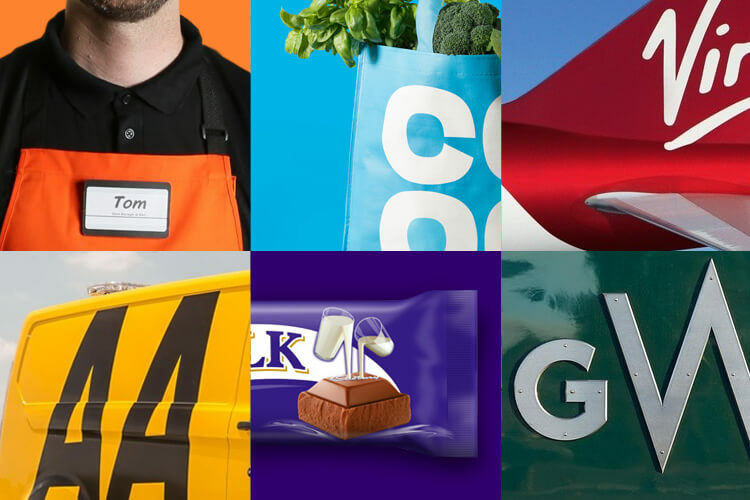 We work closely with you to create a clear brand identity. We’re here to recognise what future investors will look for and how to make your start-up stand out from the crowd. Using a truly collaborative approach we support you to bring your ambitious plans to life.